The Digital Visual Interface (DVI) is a video interface designed to provide high quality digital display on devices such as flat panel LCD computer displays and digital projectors. 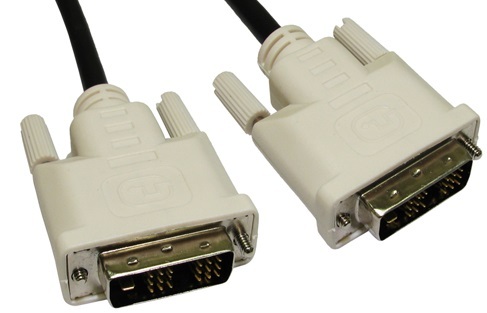 There different versions of DVI designed for Analog, digital or a combination of both. Our DVI-D cables are designed for use with digital only devices and means you can get right the way up to HD resolution.